Sunday afternoons of my childhood often meant watching my mom whip up her mouthwatering “no gravy needed” mashed potatoes. I loved watching the mixer beat and blend the white peaks of potatoes with butter and salt, the anticipation of eating them making the experience even more exciting. 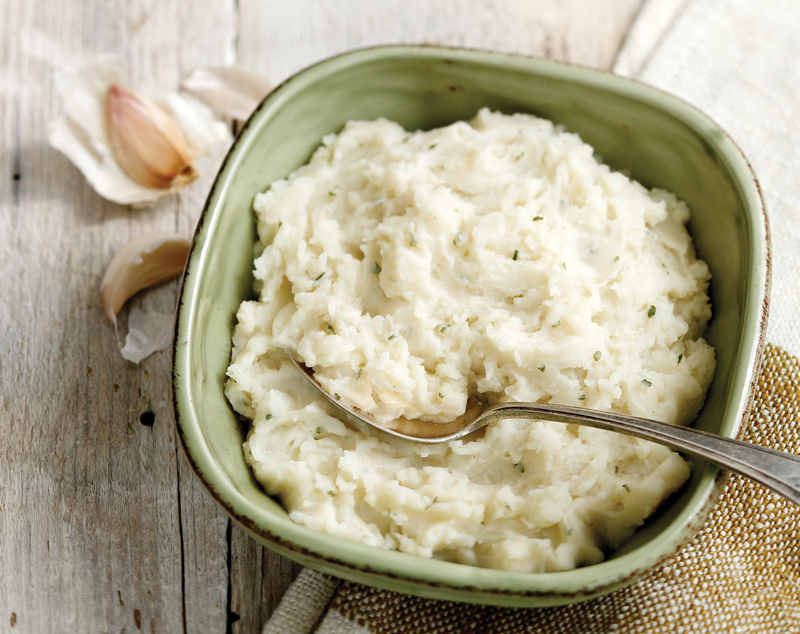 Amazingly, Idahoan’s Honest Earth Mashed Potatoes are made with exactly the same ingredients my mom used: potatoes, salt, butter and other natural ingredients. That’s it. It doesn’t get more simple, or delicious. 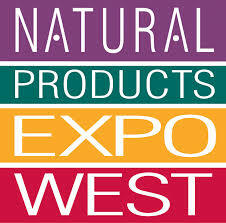 That’s why Idahoan is excited to showcase them at this year’s Expo West, a trade show in California completely focused on natural, healthy products. We’re doing this with the hopes that more retailers will bring these delicious potatoes to your neighborhood. Even with these simple ingredients, Honest Earth still manages to keep the same quality taste you’ve come to expect from Idahoan. We’re not the only ones who think it’s great. See what dozens of others say about Honest Earth potatoes through these amazon.com reviews. 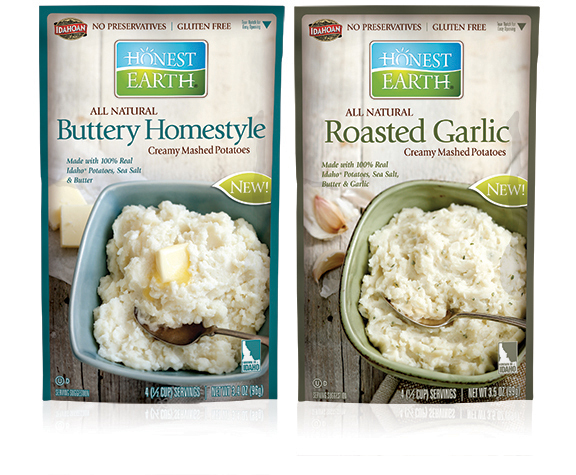 You can find our Honest Earth flavors (Creamy Mash, Buttery Homestyle and Roasted Garlic) at these stores. We’re confident you won’t be disappointed and we’d love to know what you think. To find out more about what makes Honest Earth so special, please visit our site, honestearthpotatoes.com.